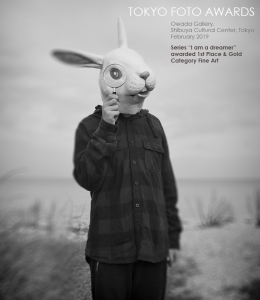 THE WORK WILL BE EXHIBITED IN OWADA GALLERY TOKYO ALSO IN 2019 !!! 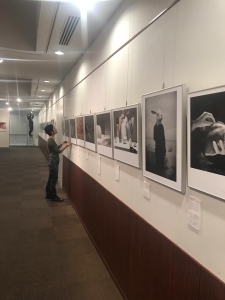 Your winning picture will be exhibit at Shibuya Cultural Center in Tokyo from the 20th to the 24th of February 2019. Tokyo International Foto Awards acknowledges, commands and exposes outstanding photography from all corners of the globe. 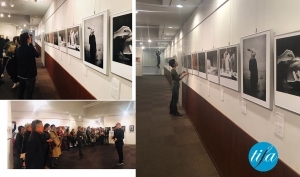 TIFA connects photographers with the creative community in Tokyo, Japan, to provide them with an excellent platform to present their work to a new market.